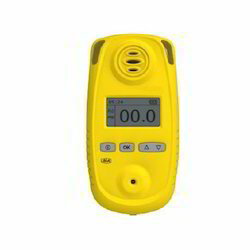 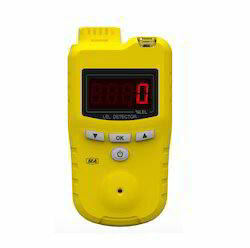 Our offered Carbon Monoxide Detector is designed to alert people when Carbon Monoxide Detector is sensed and the concentration is at a dangerous level that could be hazardous to life. 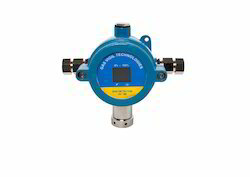 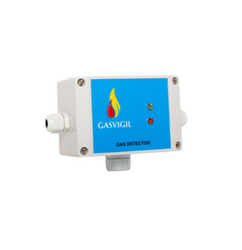 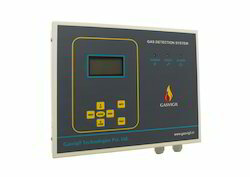 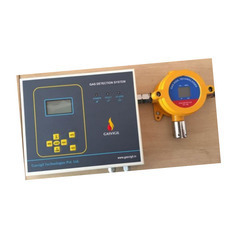 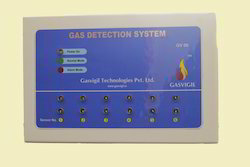 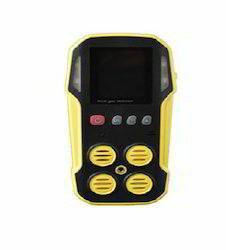 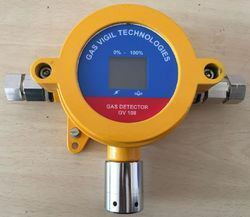 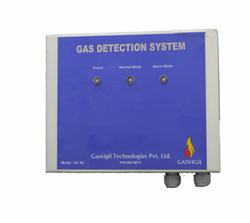 Since it is very difficult to detect carbon monoxide as it is odorless, tasteless and colorless it is very essential that a detector with great functionality and sensibility is installed. 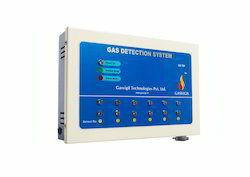 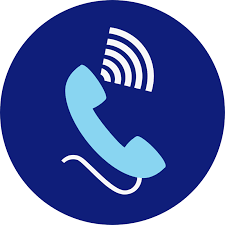 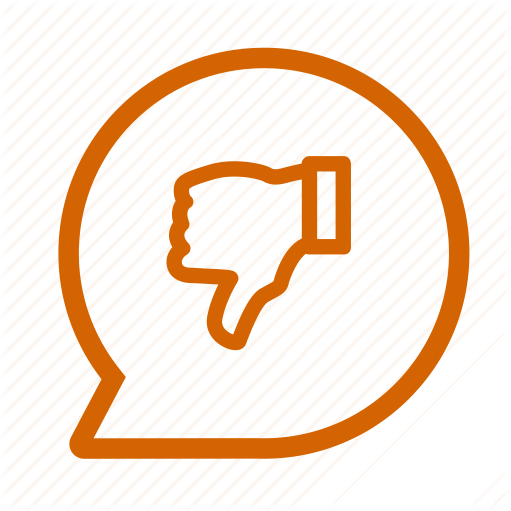 Our Detectors are highly appreciated for its functionality and sensitivity and is highly recommended by our clientele.